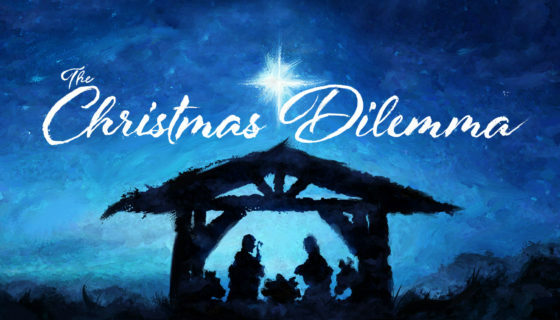 “The Christmas Dilemma”. Nobody expected the arrival of a baby to shake up their lives. But when that baby is Jesus, plans are rearranged, beliefs are challenged, and ordinary people find their lives forever changed. 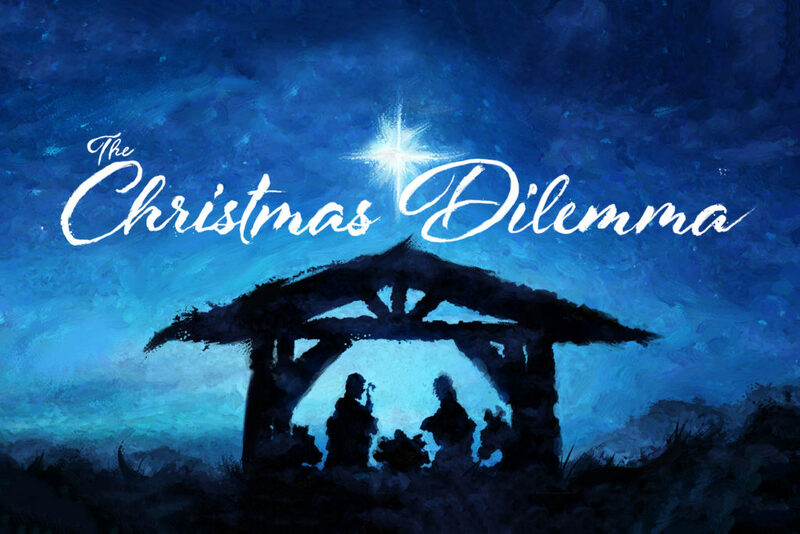 This Christmas series brings Biblical figures to life as they share their dilemmas surrounding the birth of the Savior. When Jesus enters the picture, our plans can get turned upside down, but His plan leads to joy, hope, and salvation. Enter Joseph, Mary, The Innkeeper, The Shepherd, the Wisemen.